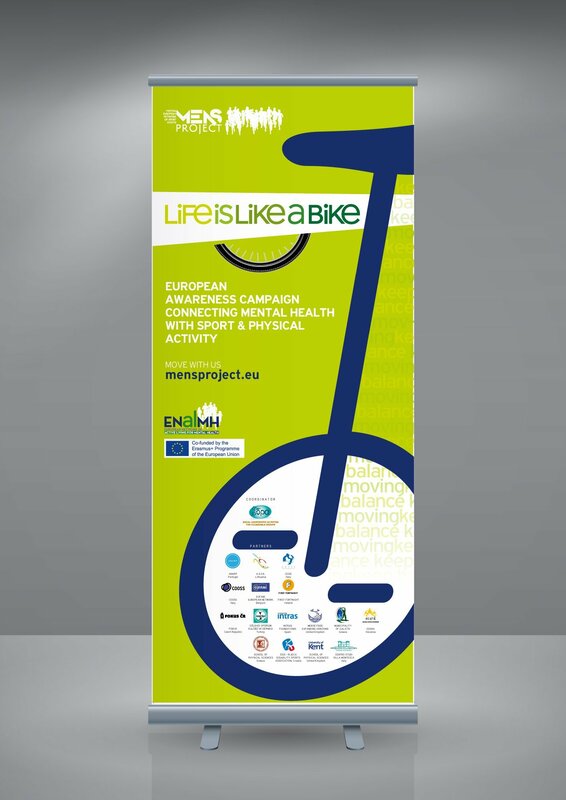 This booklet is available in other 11 languages in the “Policy papers” section. 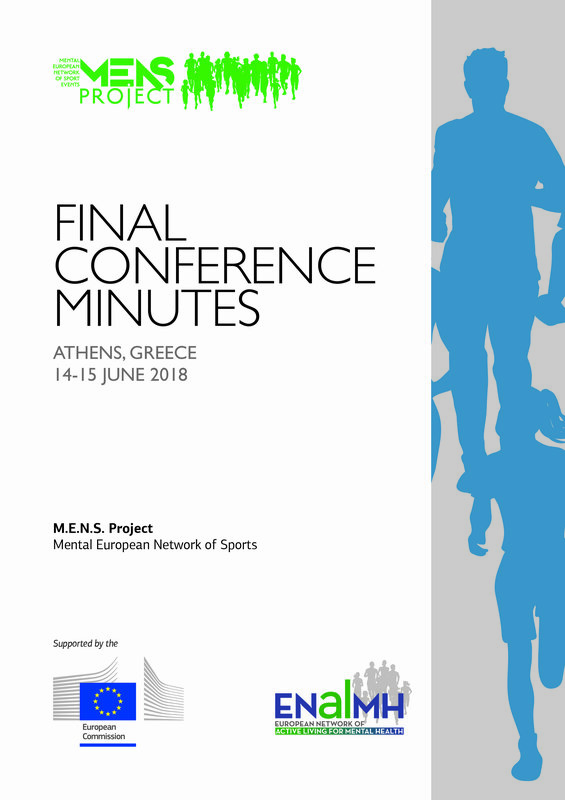 The present volume is the final deliverable of the MENS project that includes the Minutes of the Final Conference which took place in Athens in June 14-15, 2018. 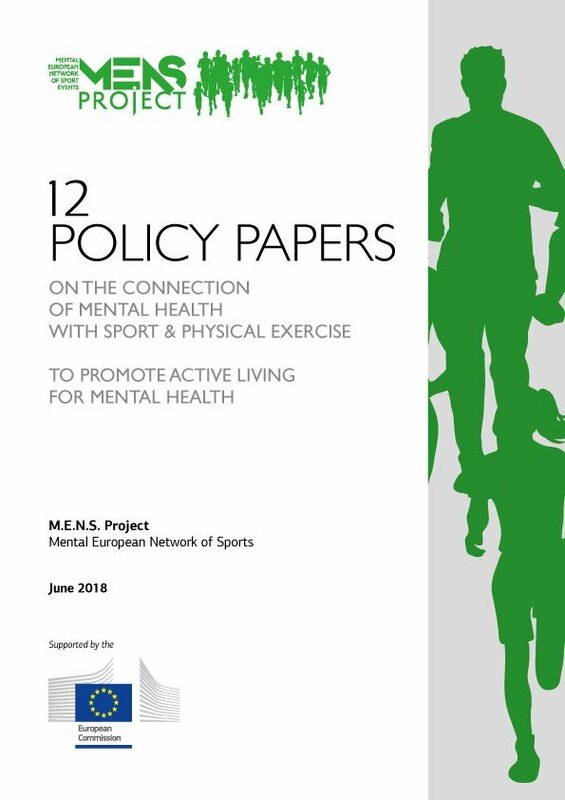 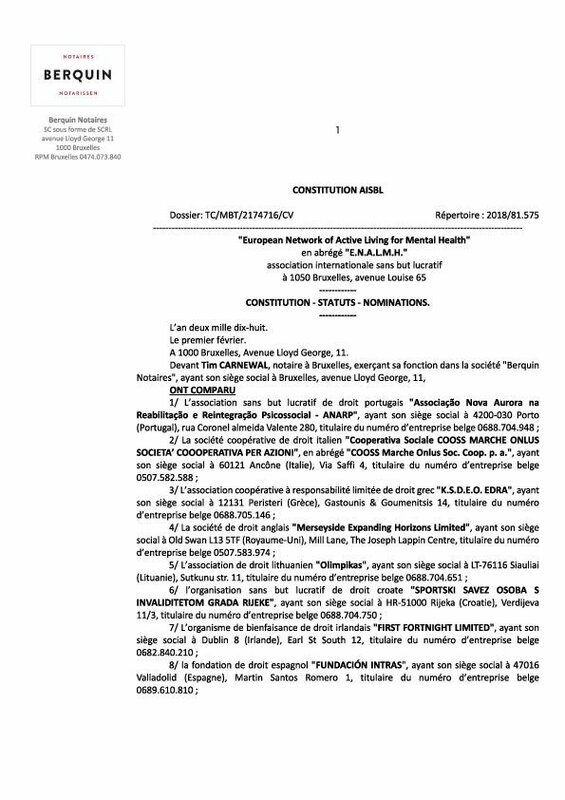 For the policy papers a specific volume is published, including the 12 Policy Papers covering different aspects of the connection of Sport and Physical Activities with Mental Health. 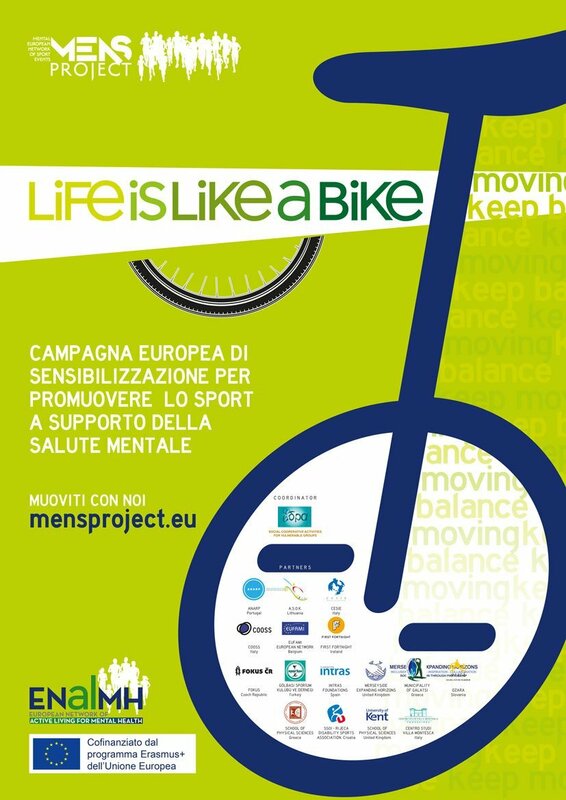 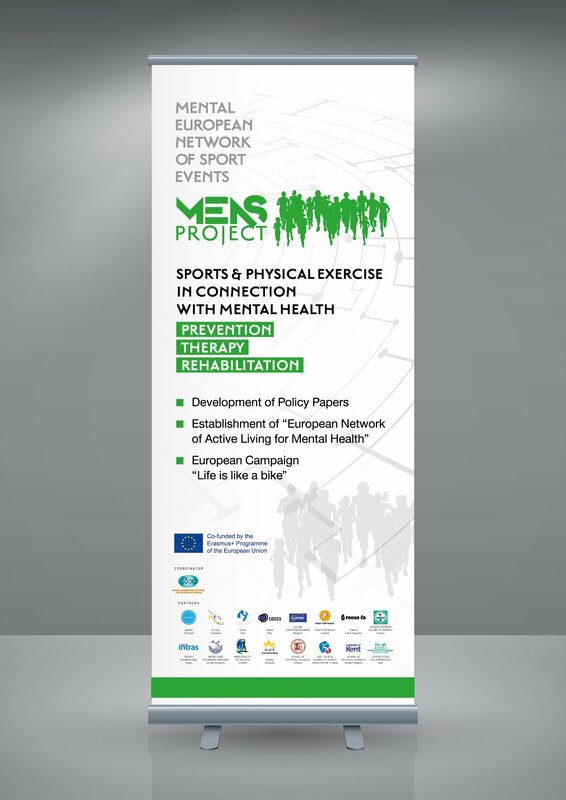 The opening speech by the MENS Project Manager presenting the vision of the project and the overall initiative on the connection of Sport and Physical Activities with Mental Health. 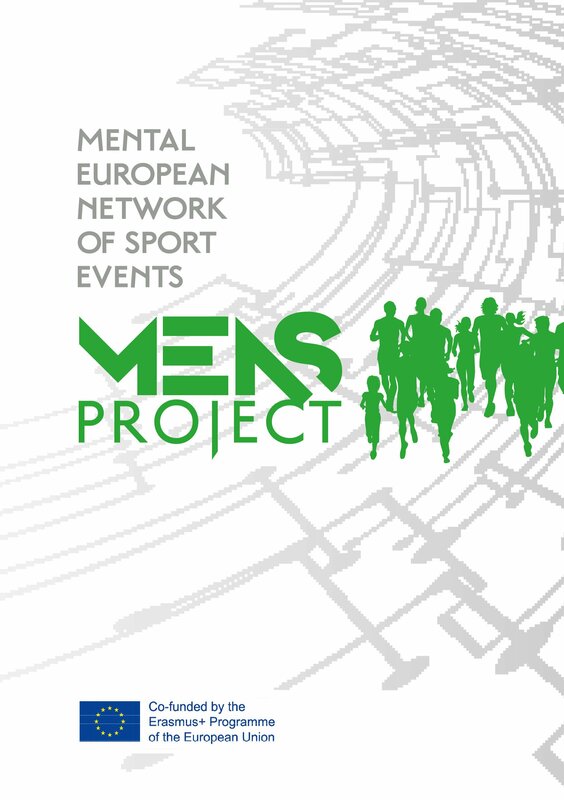 An outline presentation of the MENS Project where a detailed description of the project development, the project aims and outcomes are provided. 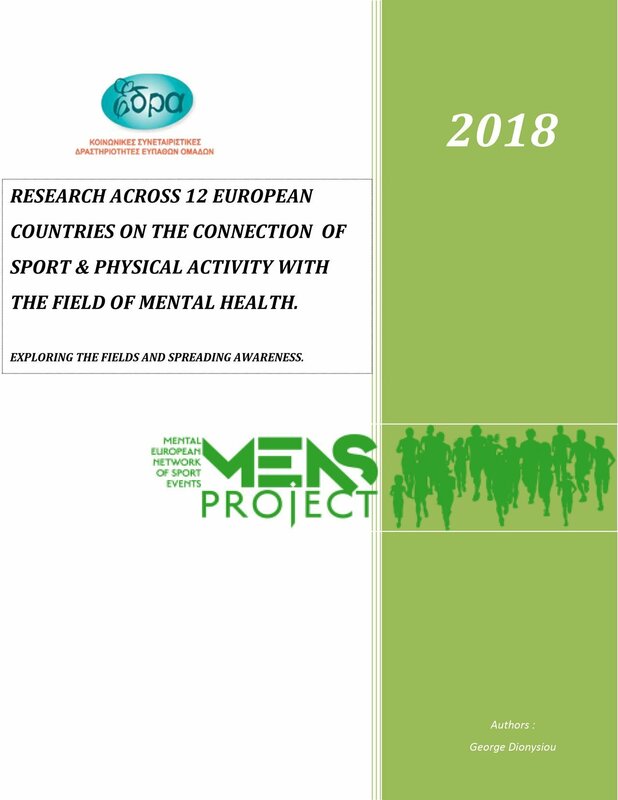 A condensed presentation of the Research conducted during 2017 in 12 countries to collect data on the situation and connection between Sport and Physical Activity and Mental health field, throughout organizations and individuals across Europe, in order to prepare the Ground for the European Awareness Campaign that followed the next year.